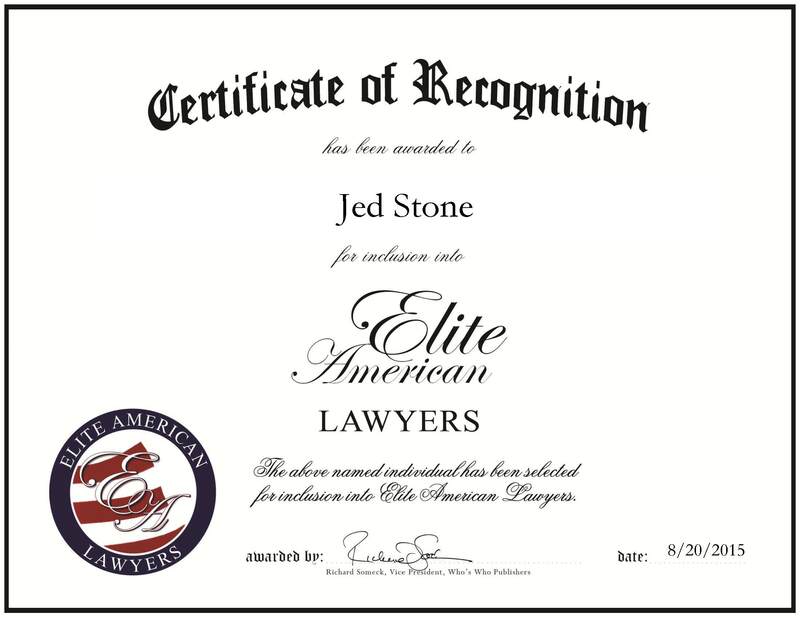 Waukegan, Illinois, August 20, 2015, Jed Stone, Principal Owner of Stone & Associates LTD, has been recognized by Elite American Lawyers, for dedication, achievement and leadership in criminal defense law. Jed Stone has 39 years of experience as the principal owner of Stone & Associates LTD, where he practices criminal defense law. 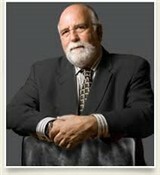 He is known throughout the United States for his advocacy, and he regularly holds criminal defense seminars for the National Criminal Defense College. Mr. Stone takes pride in being known as the go-to defense firm in the Waukegan and northern Illinois areas. He taught criminal law locally at Northwestern University and Lake Forest College, and outside of Illinois at the New York State Defender Institute. Looking back, Mr. Stone attributes his success to his passion for serving the under-served and concern about the health and well-being of his clients. He became involved in his profession due to the values he was taught by his mother as a youth. His mother was a huge influence as she was originally an immigrant who came to this country in the early 1900s. His mother raised him to be articulate, value education, and to speak his mind. Serving the under-served was important to him and becoming a lawyer made sense and provided him with the tools to do just that. This entry was posted in Criminal law, Trial Law and tagged criminal defense. Bookmark the permalink.